Lately, it seems as though Akai has been really pushing their analog synth offerings to the next level. 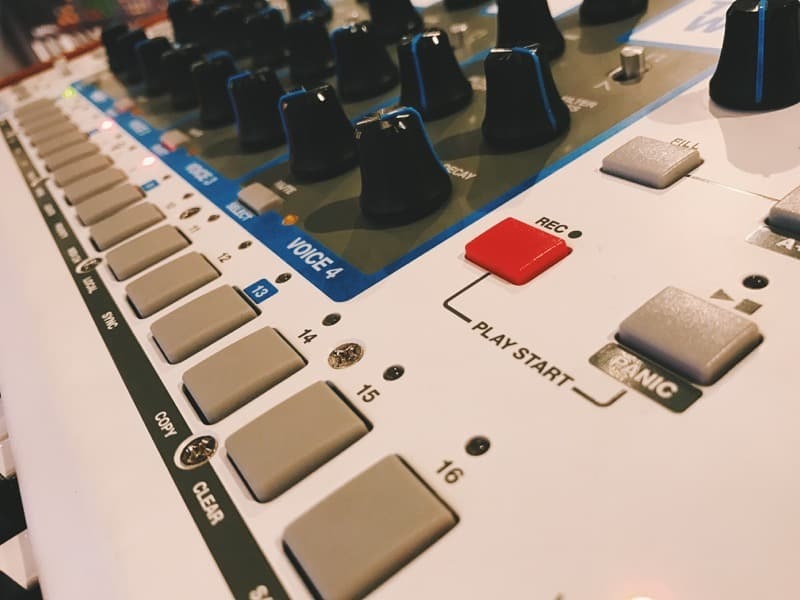 The Rhythm Wolf was the first step in this process; Akai built a drum machine that divided the community due to its lack of depth in the tonality department, as well as the arguably out-of-tune bass synth module. Still, the wholly unique sound of the machine coupled with the solid construction and affordability made it a very intriguing offer for those looking for that sort of thing. 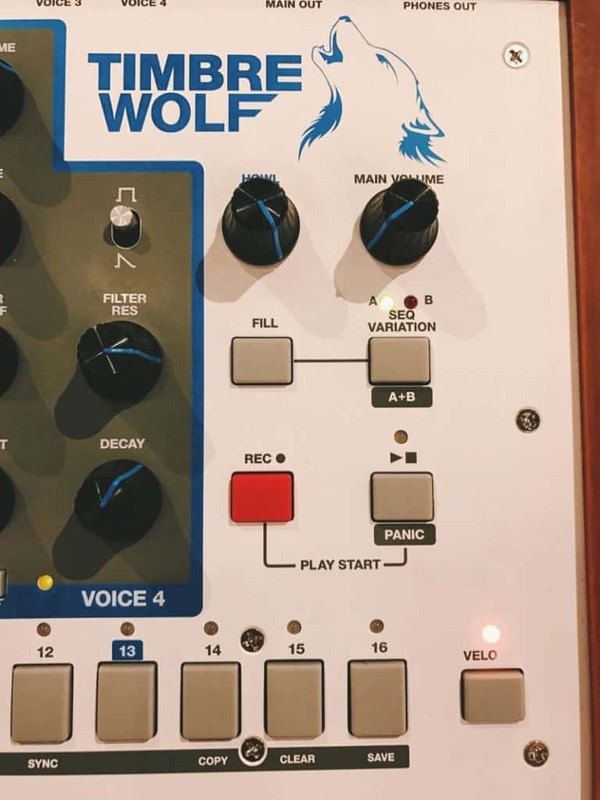 Now, Akai is back with the Timbre Wolf 4-voice analog synth, an answer to the growing sub-$500 hardware synthesizer market. I had a chance to spend some hands-on time with the device, and I walked away with plenty to like about it, as well as a few sticking points that I feel need to be noted. 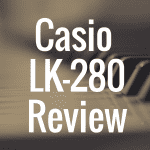 So, ultimately, is this the right synthesizer for you? Does it meet expectations? Well, let’s find out. 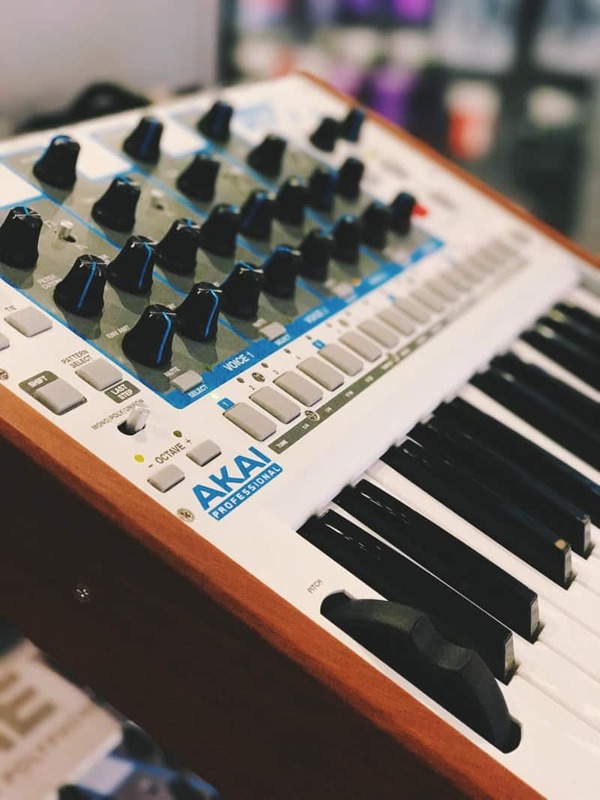 Before we move on, please take a moment to use our interactive table below to compare the Akai Timbre Wolf synth to other quality synthesizers worthy of your consideration. The first thing that stood out to me about the Timbre Wolf’s design was the construction quality. The little touches really shine on this one, including metal paneling, real wood end caps and a simplistic and clean interface. The rear of the device comes with just about everything you could want in a synth like this: a main out, individual voice outputs, headphones, MIDI In/Out/Thru, USB MIDI and gate I/O for clocking the sequencer. Another feature that stood out immediately to me was the unique, independent 4-voice architecture. This is straight out of the playbook of the old Korg Mono/Poly machines, allowing control of the oscillators individually, opening up a lot of creative potential in the process. The setup here is slightly different, though, due to the fact that each voice is in fact its own mini-synth. An integrated four-track sequencer can control any (or all) of the voices at will, creating an opportunity for unique groove-boxing and tone creation that goes beyond the normal layering methods on other similar units, such as the Korg Minilogue or the Arturia Microbrute. Playing the synth feels great, with the semi-weighted plastic keys reacting nicely to the touch. I found that they had just enough resistance to feel substantial, but not enough to be a nuisance when playing faster passages and flourishes. The four voices on the Timbre Wolf’s engine are the same mini-synth components found in the Rhythm Wolf, though with one major improvement; all of the voices are in tune with one-another. Akai has even gone so far as to include a voice-calibration function that enables retuning, if the voices drift away over time. You can tell they took the feedback on the Rhythm Wolf seriously, and included this as a stopgap to ensure that doesn’t come up here. From what I played, the tuning discrepancy between the voices was negligible; certainly well within industry-standard limits. 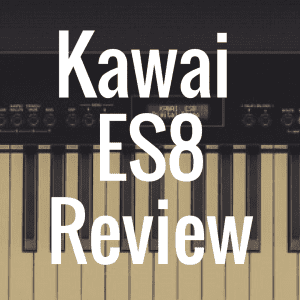 It’s easy to forget that many classic monosynths suffered from tuning issues regularly, and this is something that Akai has clearly been working diligently on. 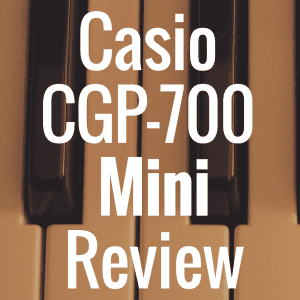 The synth itself can be played in both mono and polyphonic modes, and switching between the two is an absolute breeze. The polyphonic setup works very well, and all of the different layers and voicing’s allow for some very interesting textures to be created. That being said, I was majorly disappointed with the lack of a savable preset function here—it seems like a bit of an oversight for performance-minded players, and one that could hurt the longevity of the device in the long run, given its context on the market. Consider that both the Arturia Microbrute and the Korg Minilogue both have this feature. The synthesis engine itself features a single square oscillator that feeds into a lowpass resonant filter, which then leads to a decay ramp envelope that can be individually applied to the amp as well as the cutoff. In practice, this setup allows for some beautifully stacked creations, as well as some absolutely massive and wailing leads. The main drawback here is tied directly to the implementation Akai used for the physical controls. Each oscillator tuning knob only covers a limited detuning range. This amounts to one semitone either up or down, limiting the unison mode somewhat in practice. Another small complaint is the lack of an octave switch. I feel this would have created a lot of opportunities for an even more unique variety to the overall sound of the synth. The good news is, none of these drawbacks feel particularly deal crushing within the wider picture of the synth itself. Plenty of synths had downright strange ideas and designs, a few of which led to some legendary sounds. The unique structure and quality of the Timbre Wolf’s synthesis engine allows for more than enough depth to lose yourself in for quite a long time, and definitely lends itself to both production and live performance in many, many ways. The Timbre Wolf has a number of competitors in its $500 price bracket, many of which do a few things that it doesn’t. Probably the most notable of these would be the Arturia Microbrute, a hardware synth inspired by the classic Minibrute synthesizer. The Microbrute has preset saving, a more robust step sequencer, and a more versatile sound overall, but ultimately, the two products serve fairly different purposes, and could even be complimentary to each other in some respects. 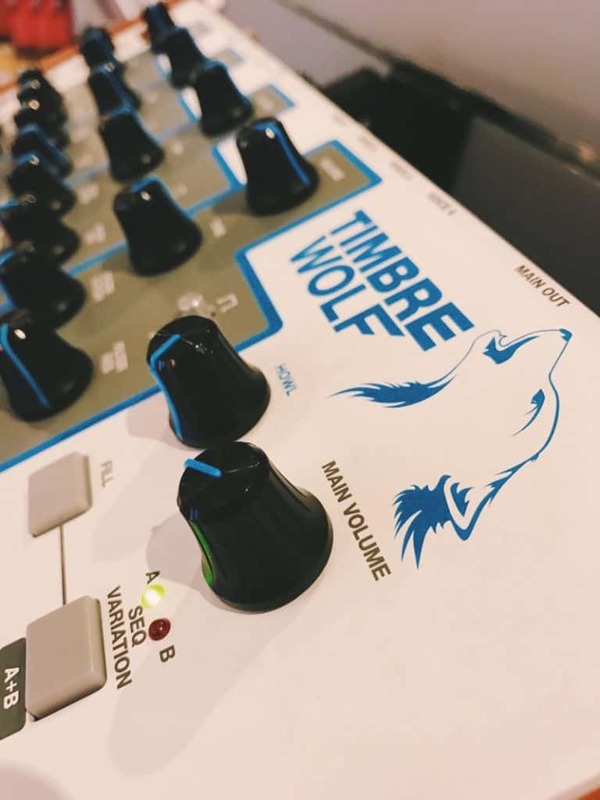 The 4-voice architecture of the Timbre Wolf really allows it to stand out among other synths for it’s bass tonality and thick, satisfying feel. While other synths may “do more”, what the Timbre Wolf does do, I feel it is unrivaled in. The Timbre Wolf has a four-track sequencer that seems fairly simplistic and user friendly, though I didn’t get to spend quite as much time with it as I would have liked. The good news is, what little time I did spend with it, I was able to get the hang of things within minutes of playing around with the device. The sequencer works in both monophonic and polyphonic modes, and allows for each mini-synth to have its own sequence. This means creating complex patterns can be quite simple and very fun in only a few minutes. You also have the option of switching over to unison mode, where all four voices can “latch” onto the first ones sequence; I had quite a bit of fun messing around with layered sounds in this mode. The bad news, at least for those that like deeper editing functionality, is that there isn’t much else in the way of editing on the device. There’s an A/B version selector, and they can be chained together for a combined total of 32 steps, but some users might still find this constraining. Personally, I think this synth is better suited to performance, as well as use in a studio environment, so I don’t see this drawback being too important to lots of users. The MIDI functionality seems to be pretty straightforward, though I should note I wasn’t able to use it during my hands-on time with the synth. It looks like it transfers note and sequence data through MIDI, and it should work flawlessly with just about any DAW, as both a master and a slave. 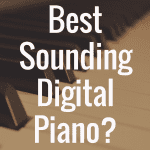 From what I’ve seen in videos, one potential downside is that it doesn’t seem as though you can run the Timbre Wolf polyphonically through a single channel. Commenters have mentioned that the master channel will only ever play one voice at a time; something that some users might find quite annoying, but others might not care too deeply about. 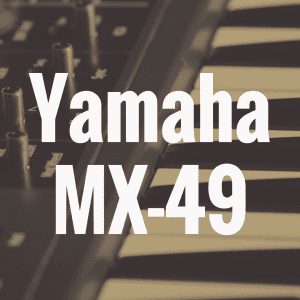 The solid construction and attention to stylistic detail, the ease of use and intuitive sequencer, and the solid control and sound variations make this an all-around go-getter of an analog synthesizer. When all four voices are engaged, you’re able to create some truly textural and massive sounds, and when experimented with, I found it started to take on a character all its own. I noticed more than anything that I was starting to pick out a certain “Sonic Signature” for the device, picking out nuances that I haven’t been able to recreate with any other synth since. For this reviewer, that more than makes up for the drawbacks present throughout the different areas of the Timbre Wolf’s design. Like most synths of its class and size, I can’t readily recommend this to be your main instrument in any setting. The functionality, while wholly unique in many respects, simply doesn’t allow for enough creative tools to warrant full-time use. With that being said, I think that this synth would be an excellent addition to a rack or a studio setup, and I’d venture to guess that most users researching this machine would be looking for a supplementary device anyways. The 4-track sequencer has just enough functionality to be worthy of experimentation, without really being able to do much else. In my opinion though, that is really what Akai needed to do with this guy; make it instantly playable above all else. Deeper functionality can be had elsewhere, and what the Timbre Wolf does do, it does incredibly well. 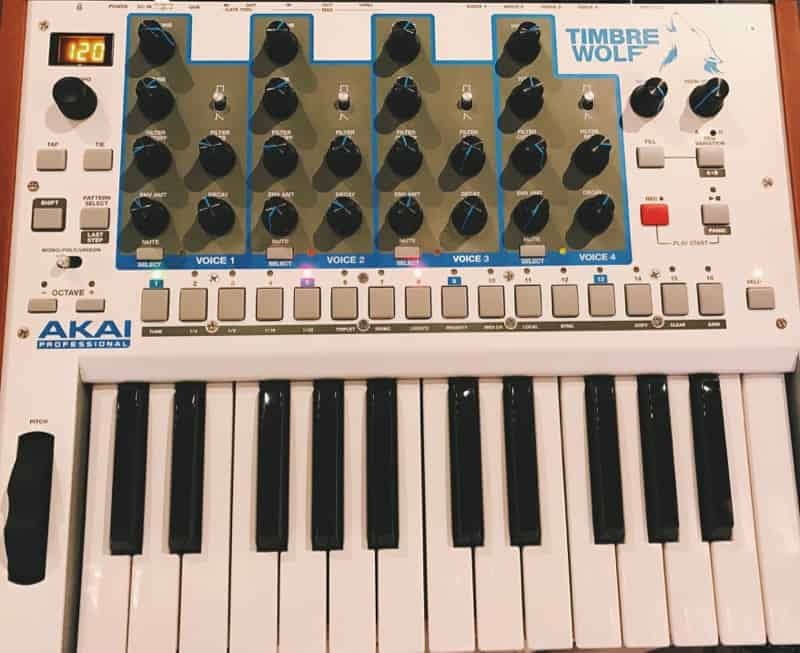 The Akai Timbre Wolf is a unique and quirky polysynth that will make an excellent addition to an established rig or studio setup, adding deep, layered bass tones and an experimental-sounding sequencer setup. Analog vs Digital Synthesizers: Which is Better? 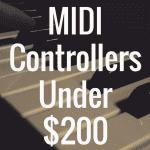 What’s the Best MIDI Controller for Under $200?